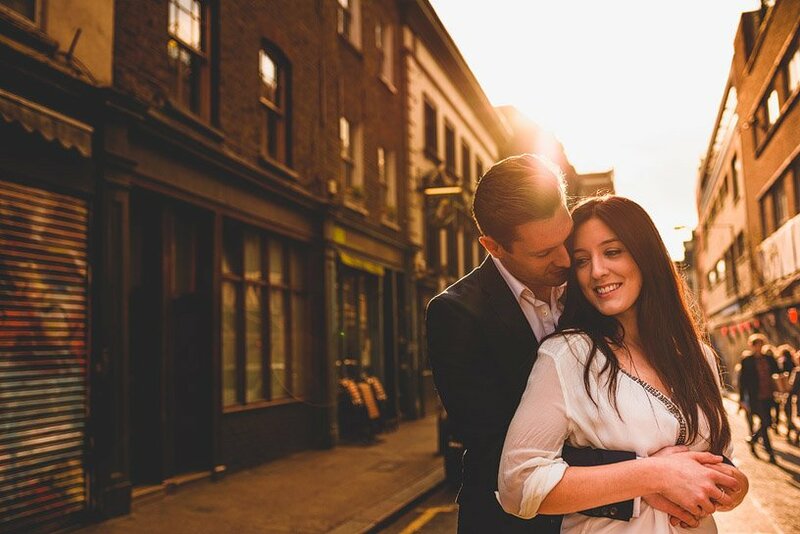 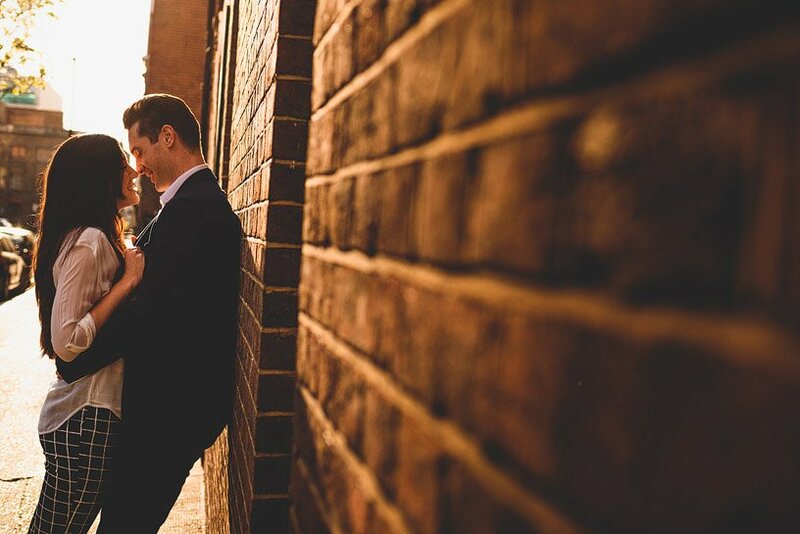 A few days ago we met up with Amy and Stefan for their Engagement Shoot In Shoreditch and were absolutely blessed with incredible early evening, sunset light. 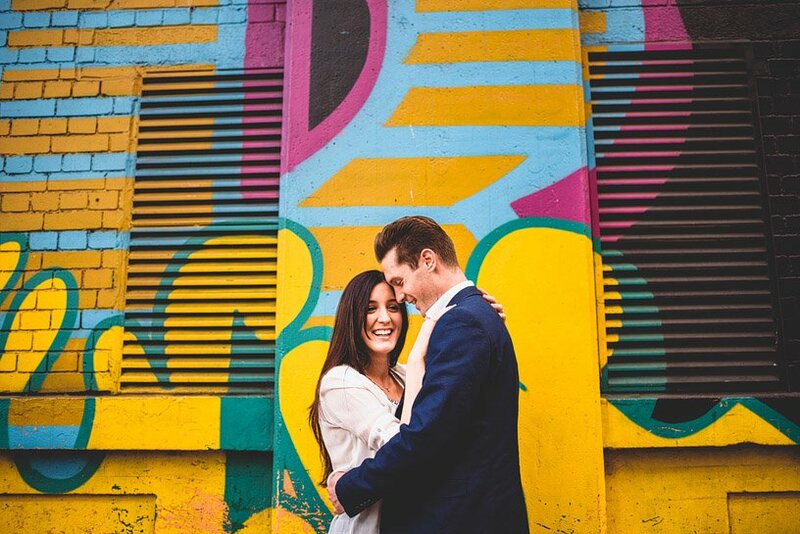 Shooting in this area of London is always good fun anyway, there’s a stack of colourful backdrops and it’s an incredible vibrant part of the city and there’s always loads and loads going on. 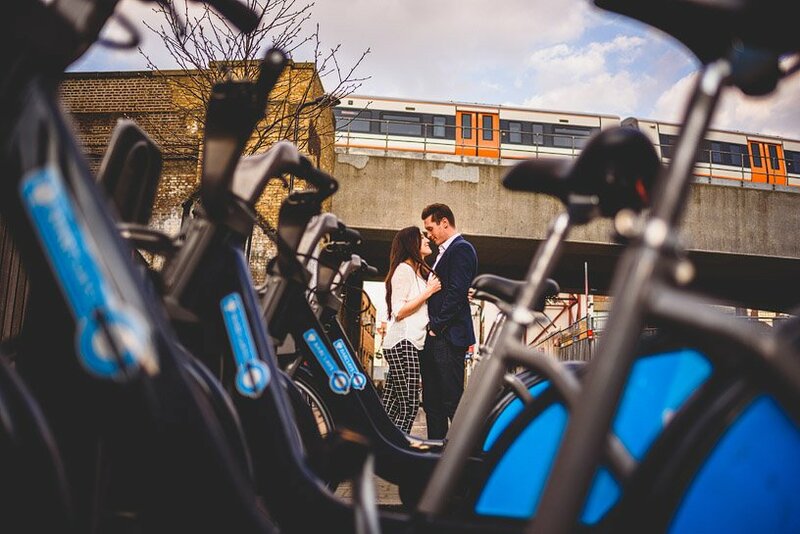 Within a short walk of Shoreditch you can be in amongst the market at Spitalfields or back towards the city around Liverpool street. 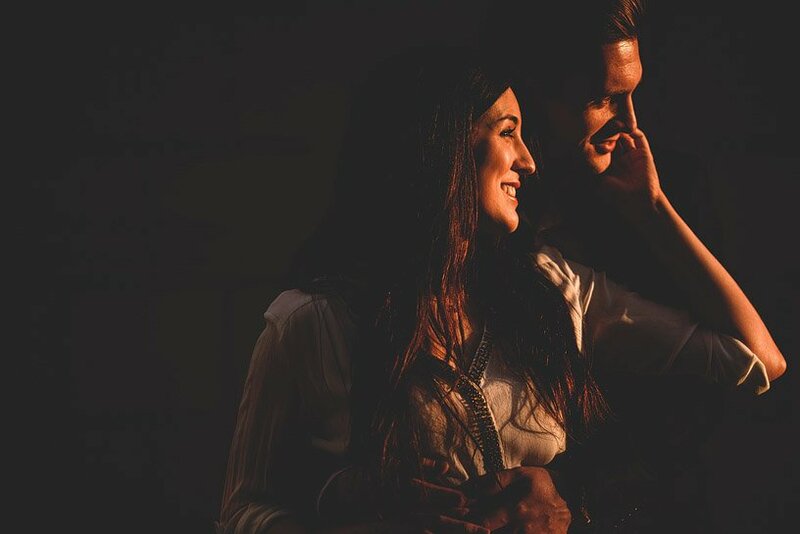 Add to that gorgeous sunlight and a couple who are completely at ease with one another and happy to snuggle up and have fun with it then it’s pretty much all we can ever ask for. 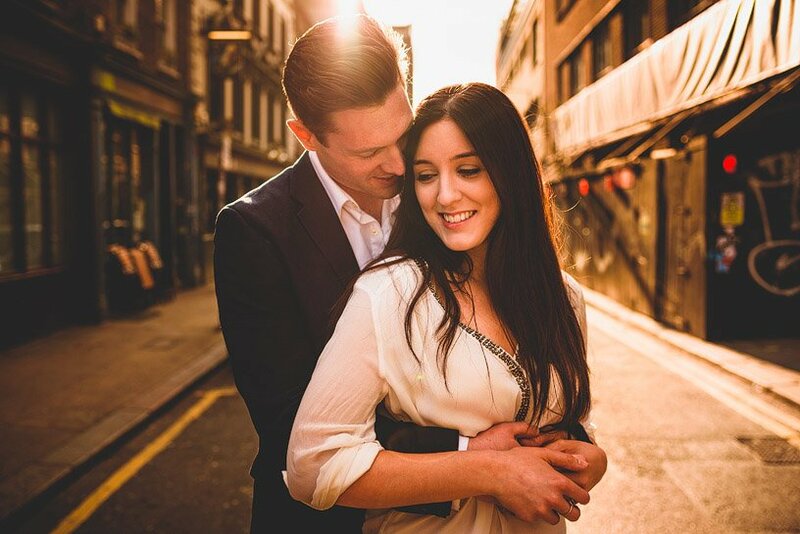 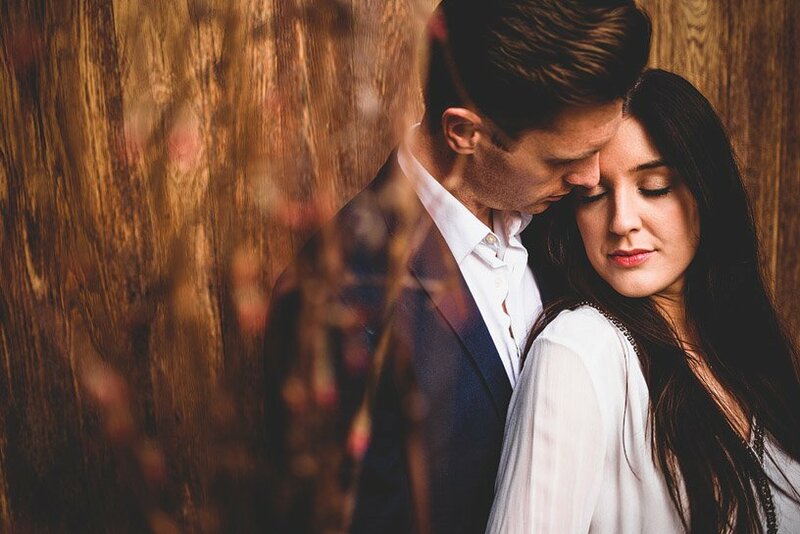 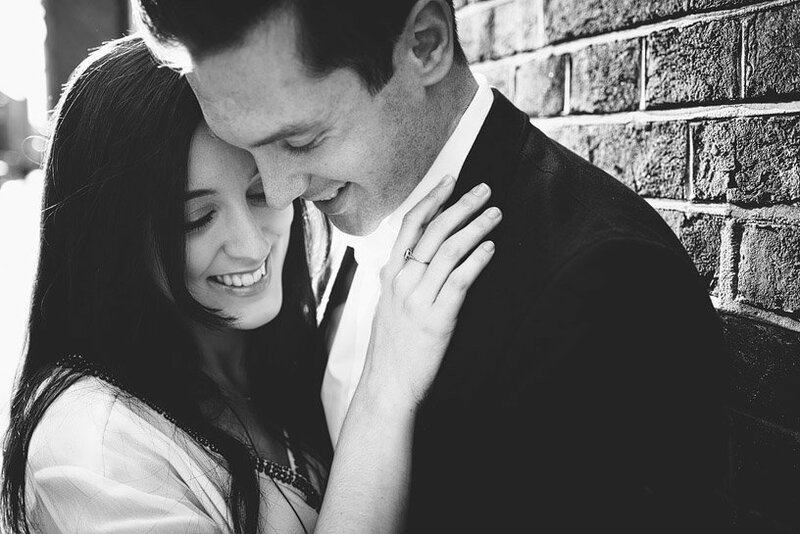 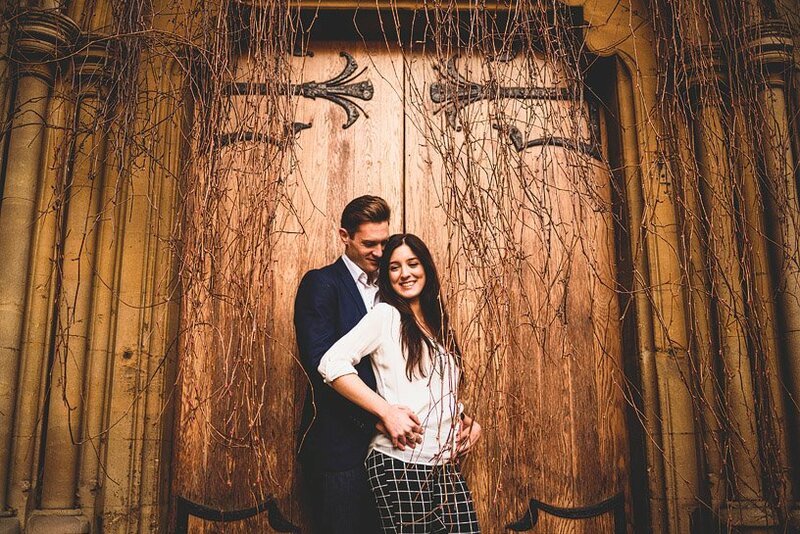 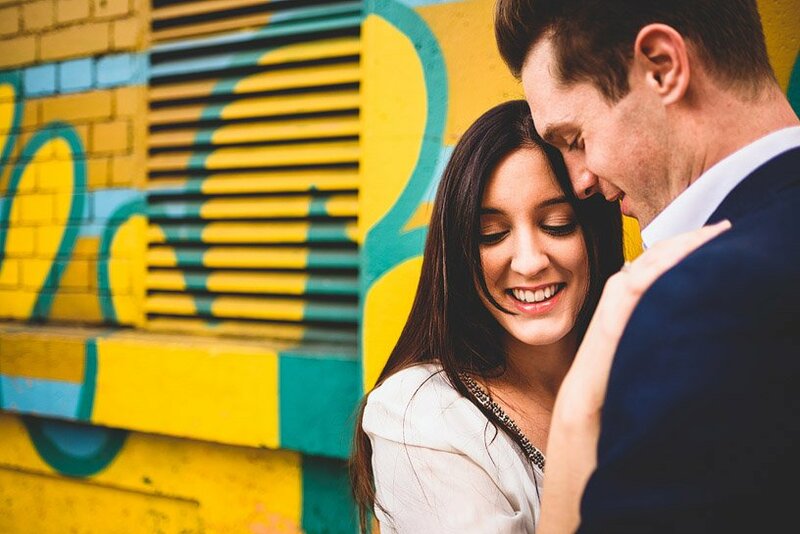 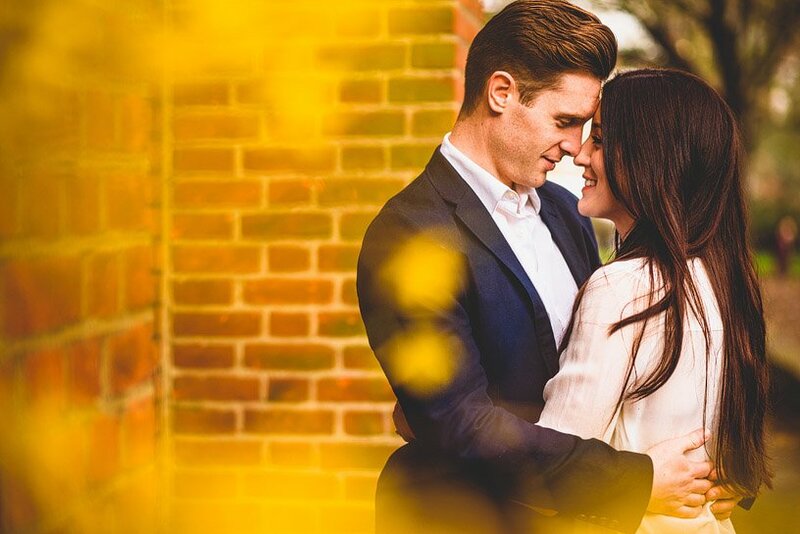 Amy & Stefan get married next month and their day just can’t come quick enough for us!